Turkey is one of the best countries in the world for investment in property. House prices in Turkey have been increasing rapidly and property investors profit both selling and renting their properties. However, Turkey has a complicated property law and it is being changed and updated regularly. Because of this fact, we recommend everyone who wishes to buy or sell property in Turkey to get professional legal support. Property scam and property fraud crimes have increased Turkey particularly in the last decade. Thousands of foreign people have bought properties in Turkey, especially in Istanbul, as an investment. Because of the housing bubble and as well massive demand for new properties, builders and construction companies started to sell properties before they start to build the project. The prominent problem in Turkish real estate sector is that some construction companies cannot complete projects because of some reasons and thus, buyers sometimes cannot obtain the property they made payment for. House inspection is the primary way to avoid property scams and real estate frauds. Because, in Turkey there is limited legal protection for real estate buyers, particularly for international buyers. Therefore it is very important to have a sale/purchase agreement with correctly worded conditions. We recommend you telephone or email us before you sign any sale/purchase agreement. We can then ensure that the agreement gives you the required protection. After signing of purchase agreement we will work with you to ensure that all the appropriate checks are made. Atamer Law Firm and our legal team deal with all aspects of residential or commercial conveyancing in Turkey. We aim to find fast and practical solutions and to meet all of our client’s objectives and to protect the rights of the people we represent. Consultation, which provides transactional and regulatory advices. Analysis, checking and overseeing titles and documents. Litigation, focusing on litigation and dispute resolution. Atamer Law Firm is mainly specialized in real estate law and criminal law. We have vast experience in real estate law and we provide solutions for all kinds of legal matters regarding real estates. We are practicing in all aspects of residential or commercial property transactions. In Turkey there is limited legal protection for real estate buyers (particularly international buyers). Therefore it is very critical and important to have a sale/purchase agreement with correctly worded conditions. We recommend you telephone or email us before you sign any sale/purchase agreement. We can then ensure that the agreement gives you the required protection. After signing of purchase agreement we will work with you to ensure that all the appropriate checks are made. When selling an apartment, seller should not give the purchasers the opportunity to claim compensation or to claim that the title or the property is defective. If you telephone or email us we cab check all these matters when you sell your property or before signing a sale agreement. 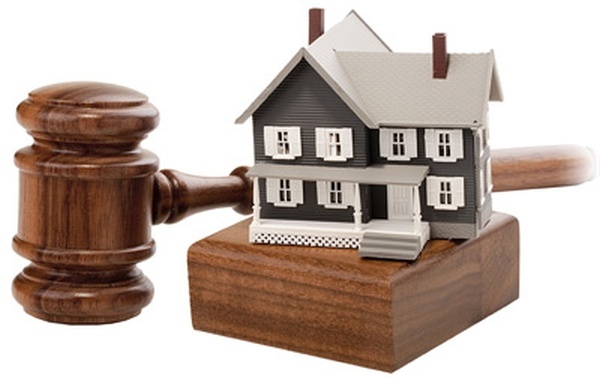 Please contact us to know more about our services we provide as property and real estate lawyers.